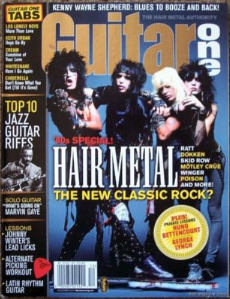 Background note: This originally ran as a cover story for “Guitar One,” in 2004. My inner 13-year-old was totally stoked to interview the era’s guitar heroes. 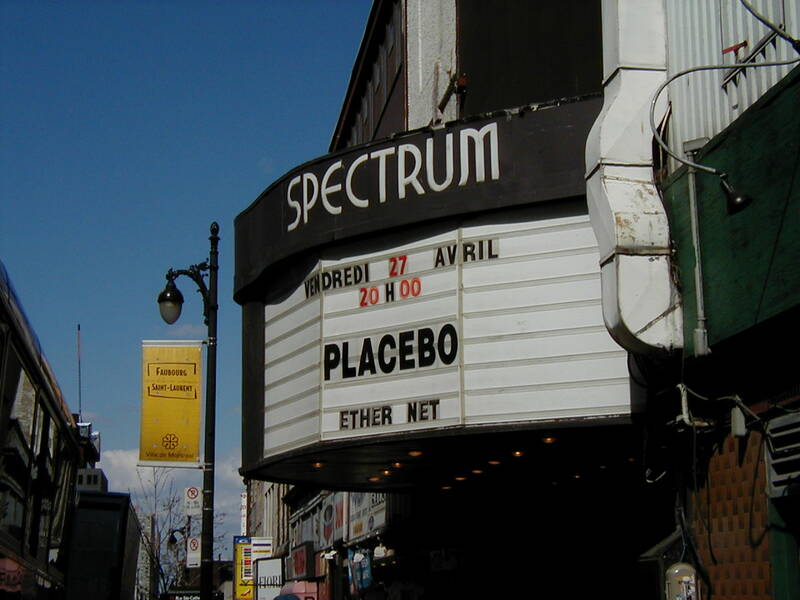 Background note: Several weeks after I conducted this interview for Alternative Press, singer Brian Molko phoned asking if my group Ether Net would open for Placebo in Canada. A definite first in all my years as a journalist. We had recently lost our drummer but of course I said yes, then hustled to find a replacement. 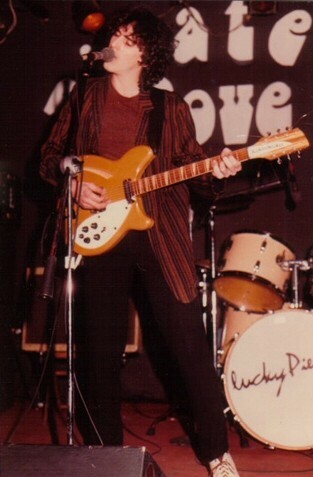 Weeks later I found myself vomiting backstage in a fit of pre-show jitters at Toronto’s sold-out Kool Haus, then stepped onstage to perform for three thousand or so Placebo fans. They were very kind. I subsequently made some lifelong Canadian friends on that mini tour, which also included Montreal and Ottawa. Hang out with Placebo for a night and you’ll begin to understand what Lou Reed meant by his challenge in Metal Machine Music’s liner notes: “My week beats your year.” Even severe jet lag doesn’t impede Brian Molko and his “two husbands,” as he calls bassist Stefan Olsdal and drummer Steve Hewitt, from juicing the Big Apple. At the Soho Grand hotel bar, orders for double Sea Breezes keep pace with Molko’s candid responses to queries regarding Black Market Music, the corrosive, more political follow-up to 1998’s break-through Without You I’m Nothing. Rufus Wainwright wants it both ways: to make extravagantly creative music that also sells to the masses. The ’80s were the best decade ever. At least that’s the impression you get if you saunter into a club or party these days. From hotel lounges to hipster soirees, when a DJ spins one of the decade’s percolating synth-pop numbers, the dance floor suddenly floods with revelers busting herky-jerky moves not witnessed since Molly Ringwald’s heyday. Add to that phenomenon a host of new ’80s-influenced bands, like Interpol, the Faint, the Rapture and the Epoxies, to name just a few among a flock of sequels, and we’re in the throes of a full-on revival. Need further proof? Even leg warmers have returned as a must-have fashion accessory, thanks to Karen O., the art-damaged vocalist for New York’s Yeah Yeah Yeahs. Background note: This feature first appeared in Guitar One as afi were making their transition from the indie world to the majors. Extremely nice people. Not sure if he ever followed through on the idea, but I remember singer Davey Havok was excited when I suggested the band launch their own line of make-up for dudes. AFI are mere days away from launching a headlining tour in support their major-label debut, Sing The Sorrow. The Bay Area goth-core quartet have faithfully toured behind each of their five previous albums, gradually accruing a large loyal following in the process. But this stint will be different.